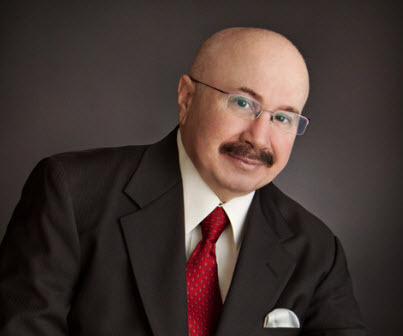 Louis Del Monte is an award-winning physicist, inventor, futurist, bestselling author, featured speaker, CEO of Del Monte and Associates, Inc. and high profile media personality. For over thirty years, he was a leader in the development of microelectronics, integrated circuit sensors, and microelectromechanical systems (MEMS) for IBM and Honeywell. His patents and technology developments, currently used by Honeywell, IBM and Samsung, are fundamental to the fabrication of integrated circuits and sensors. 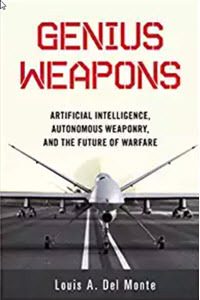 As a Honeywell Executive Director, he led hundreds of physicists, engineers, and technology professionals engaged in micro to nano technology development for both Department of Defense (DoD) and commercial applications. He is literally a man whose career has changed the way we work, play and make war. Del Monte is the recipient of the H.W. Sweatt Award for scientific engineering achievement and the Lund Award for management excellence. A number of his patents are fundamental to the fabrication of integrated circuits and both Samsung and Honeywell utilize them. His media exposure includes both television and radio interviews, 25,000 Twitter followers, 250,000 Facebook post reads per year, 12,000 Google Plus followers accounting for over 2,100,000 post reads and over 40,000 visitors per year to his Science Q&A Blog. 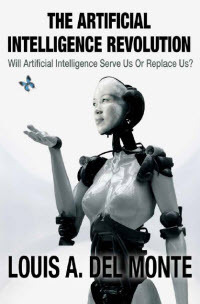 Major magazines like the Business Insider, The Huffington Post, The Atlantic, and CNBC have featured his articles or quoted his views on technology. 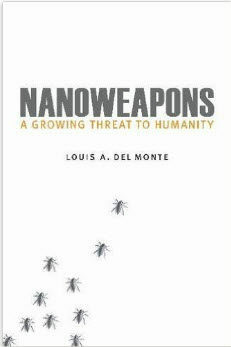 Louis Del Monte has authored four science books: Unraveling the Universe’s Mysteries (2012), How to Time Travel (2013), The Artificial Intelligence Revolution, which became Amazon’s number-one bestseller on artificial intelligence (2014), and Nanoweapons: A Growing Threat to Humanity (Potomac Books 2017). Del Monte is the past Chairman of the Board of Directors of Vision Loss Resources, Minnesota’s largest non-profit organization for helping the visually impaired. He is also a current member and past Chairman of the Board of Directors of Del Monte & Associates, Inc. In those positions, he consistently used his broad business, marketing, and technical background to successfully work with other board members to set each organization’s strategic direction and assure operational excellence. During his career, Louis A. Del Monte worked with a wide range of companies, from startup ventures to the largest international companies, including Honeywell, IBM, Medtronic, Lockheed Martin, United Technologies, Boeing, Schlumberger, and Halliburton.